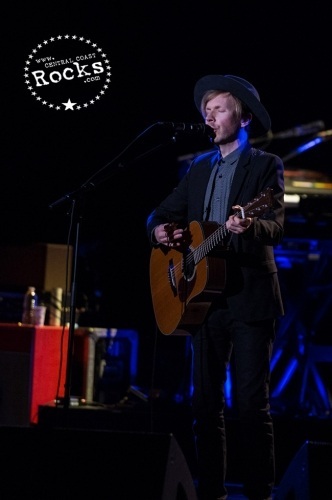 As 2014 album of the year front-runner Morning Phase (Capitol) logs its fourth week in the Top 20, Beck kicked off his 2014 tour with two shows at The Arlington Theatre in Santa Barbara. At press time, Beck's recently announced dates in New York, Santa Barbara, Tucson, Montreal and Toronto have completely sold out. 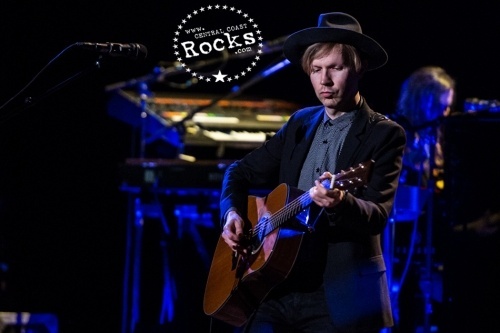 In addition to the upcoming live dates, Beck will follow his stunning turns last month on Saturday Night Live and The Tonight Show Starring Jimmy Fallon with two more appearances on the small screen this month: April 1 on The Ellen Degeneres Show and April 22 on Jimmy Kimmel Live. 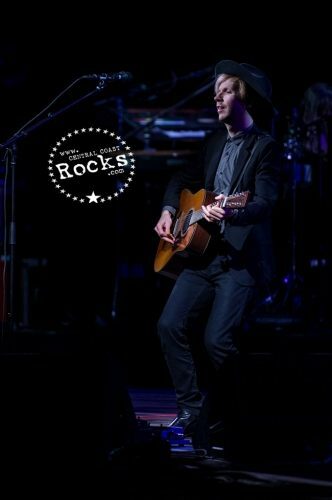 On April 27, Beck will make his return to the venerable Austin City Limits series, taping a performance to air at a later date TBD. 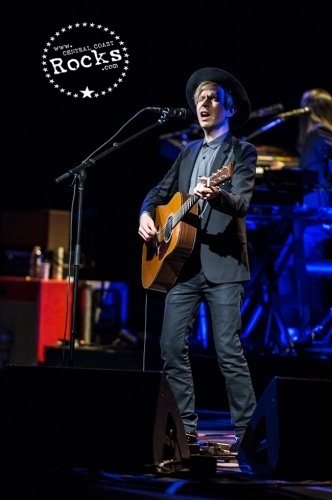 Citi is the official credit card of the Beck Tour. Citi cardmembers will have access to presale tickets through its Citi Private Pass program beginning Wednesday, April 2nd at 10AM local time through Thursday, April 3 at 10PM local. Visit www.citiprivatepass.com for details. 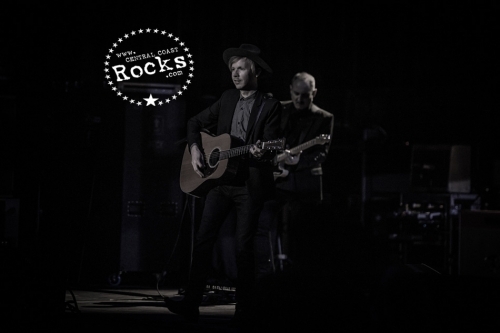 Check Beck.com for information on ticket sales, additional dates as they are confirmed and announced, etc. 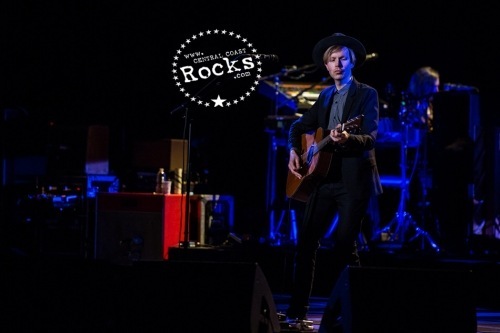 Beck, is an American musician, singer-songwriter and multi-instrumentalist. Beck rose to fame in the early 1990s with his lo-fi, sonically experimental style, and he became well known for creating musical collages of a wide range of styles. His later recordings encompass folk, funk, soul, hip hop, alternative rock, country and psychedelia. 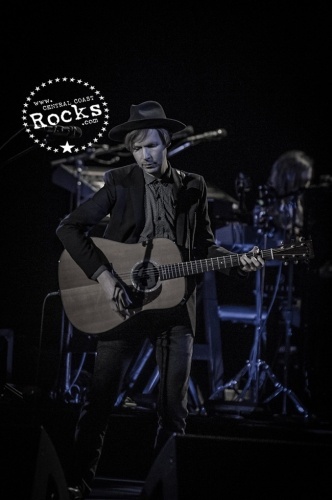 Beck has released ten studio albums, as well as several non-album singles and a book of sheet music. Born in Los Angeles in 1970, Beck discovered hip hop and folk music in his teens and began to perform locally at coffeehouses and clubs. He moved to New York City in 1989 and became involved in the city's small but intense anti-folk movement. After returning to his hometown in the early 1990s, he cut his breakthrough single "Loser", which became a worldwide hit in 1994. His 1996 release Odelay produced hit singles, topped critic polls and won several awards. He released the stripped-down Mutations in 1998, and the funk-infused Midnite Vultures in 1999. The downcast, acoustic Sea Change (2002) showcased a more serious Beck, and 2005's Guero returned to sample-based production. The Information (2006) was inspired by electro-funk and hip hop, and Modern Guilt (2008), likewise, by 1960s music. In February 2014, Beck released the album Morning Phase. With a pop art collage of musical styles, oblique and ironic lyrics, and postmodern arrangements incorporating samples, drum machines, live instrumentation and sound effects, Beck has been hailed by critics and the public throughout his musical career as being amongst the most creative and idiosyncratic musicians of 1990s and 2000s alternative rock. Two of Beck's most popular and acclaimed recordings are Odelay and Sea Change, both of which were ranked on Rolling Stone's list of the 500 greatest albums of all time. The four-time platinum artist has collaborated with several artists and has made several contributions to soundtracks.